Click here if you would like to become a vendor for this rally! 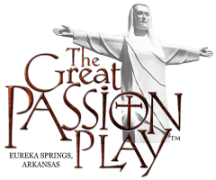 The first 3 vendors will get 10X10 booth space at the Play for $100.00. 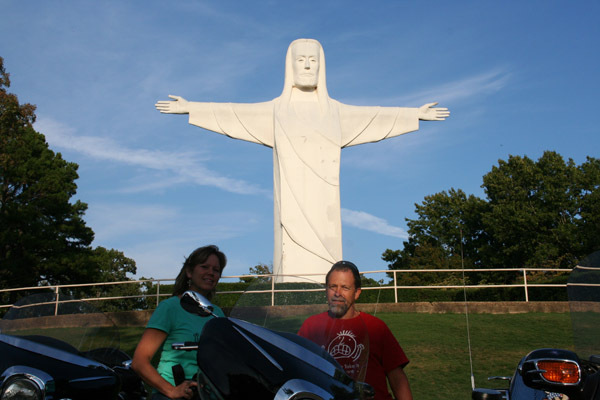 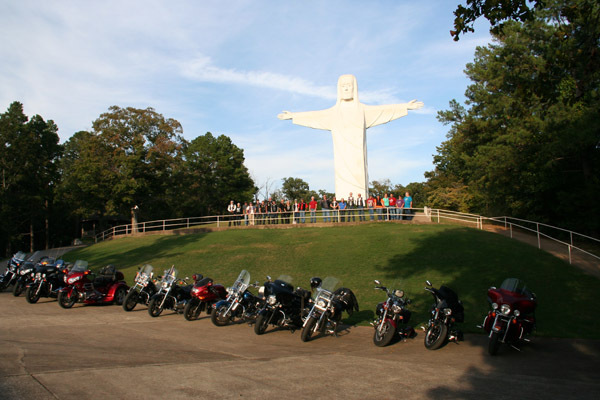 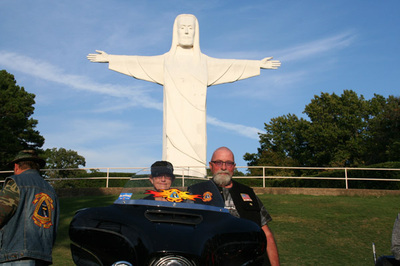 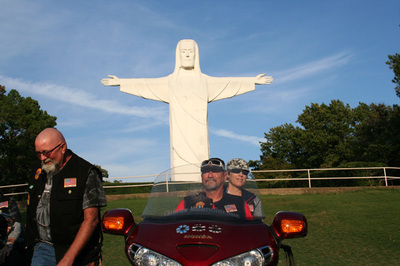 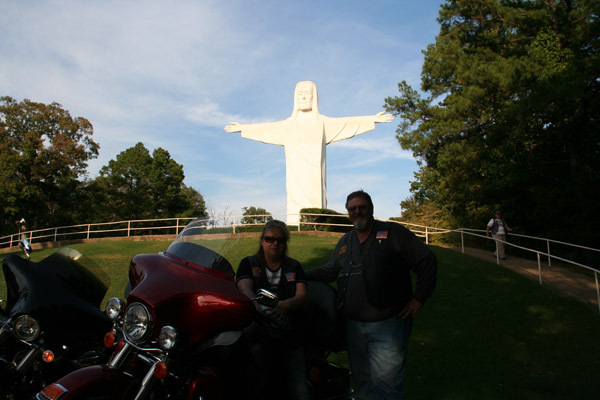 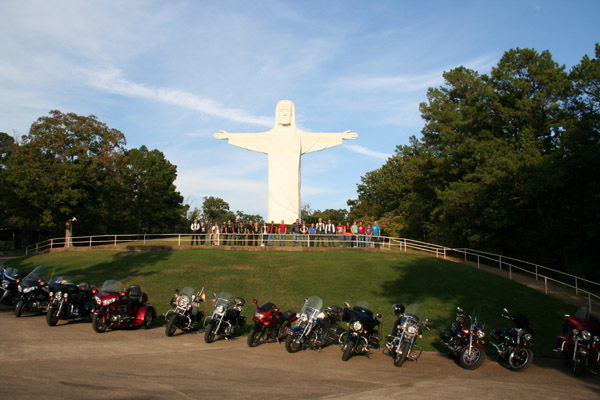 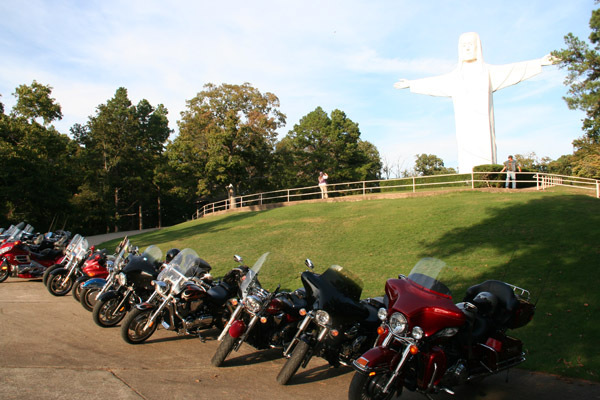 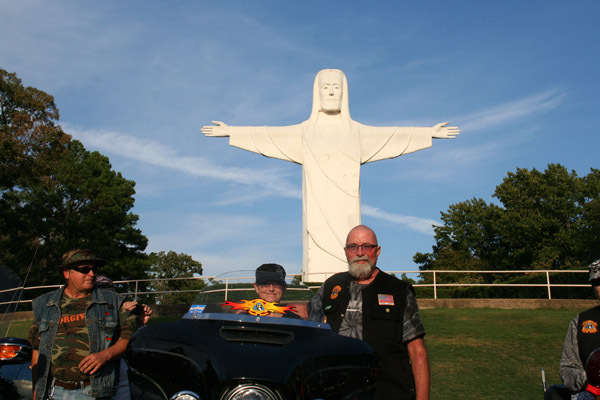 Join us at The Great Passion Play on September 28-29, 2018 for Bikes, Bibles, and BBQ. 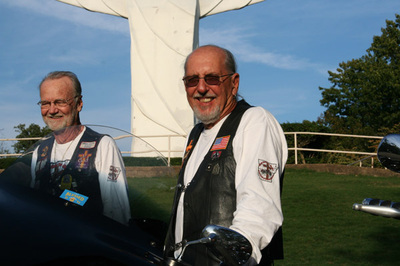 We will have a biker show with trophy awards presentation. 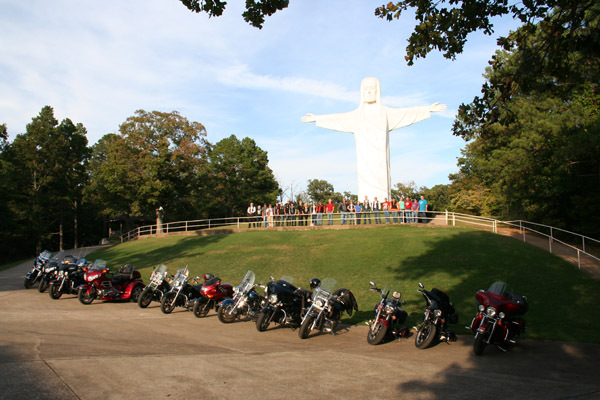 The rally will finish off with a buffet dinner and a performance of The Great Passion Play that is open to everyone! Don't miss the Holy Land on Friday or Saturday either! We have special parking for bikers too! 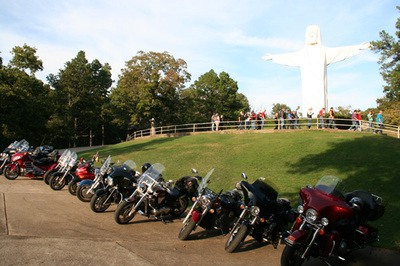 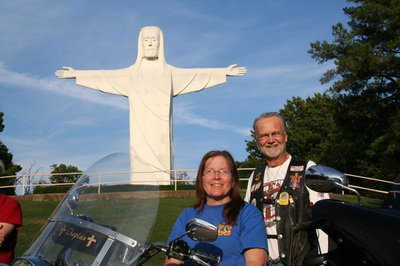 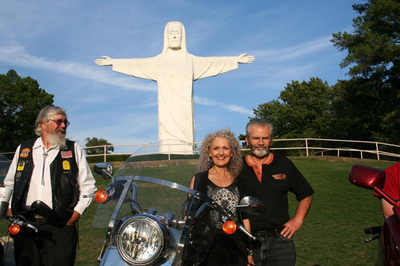 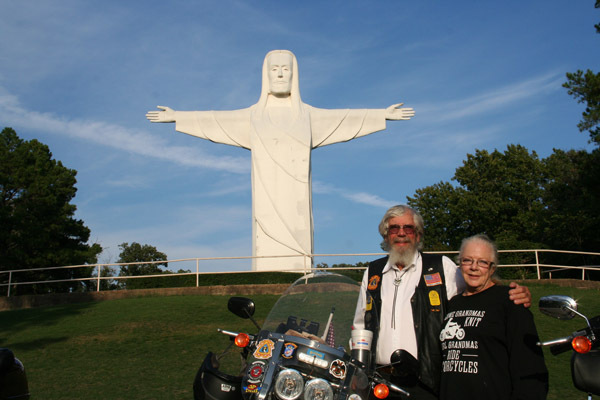 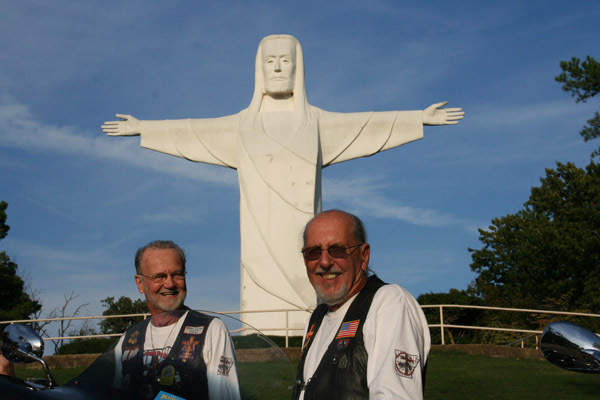 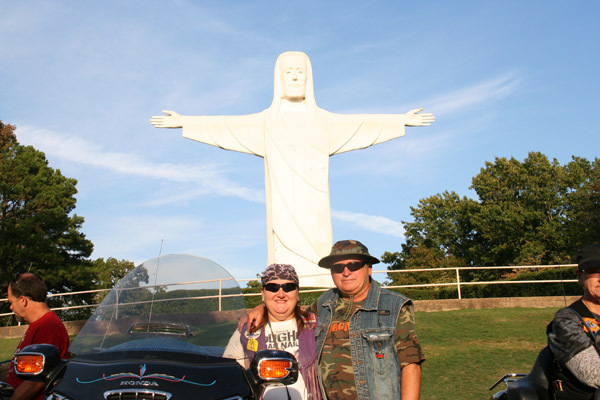 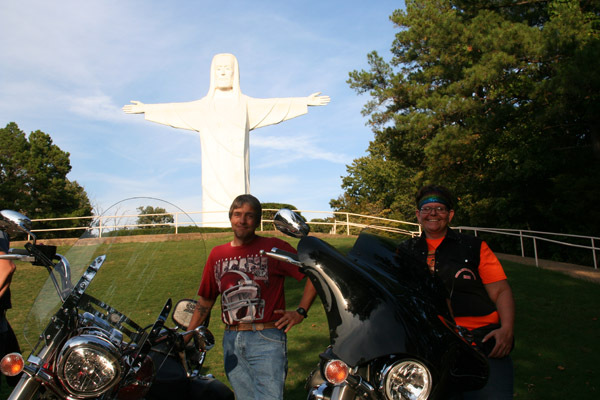 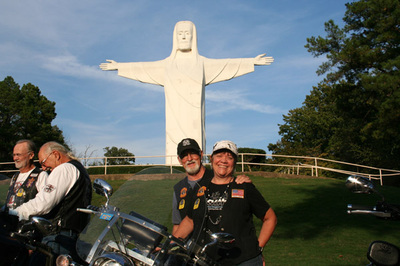 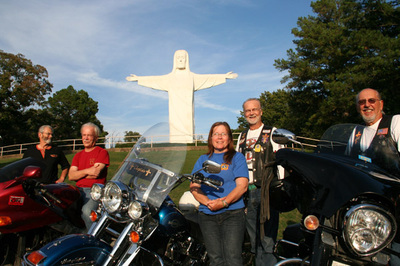 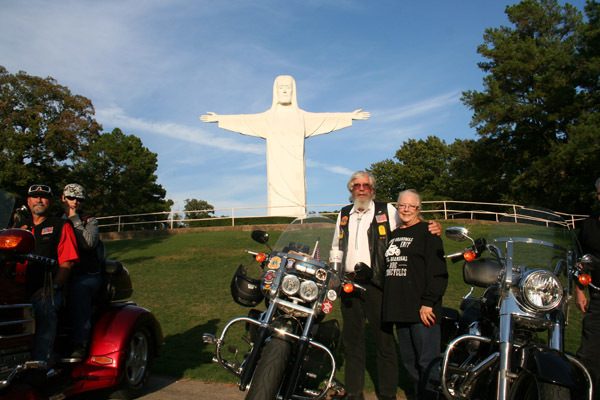 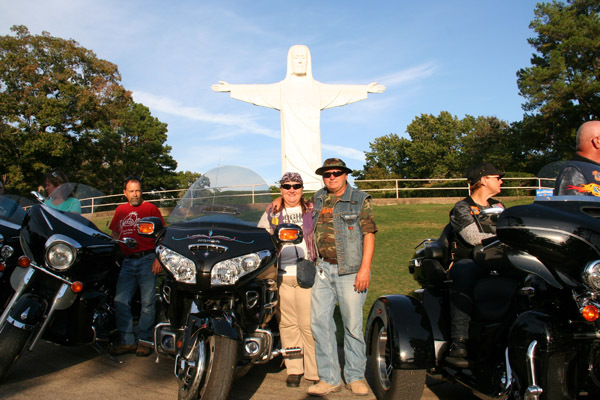 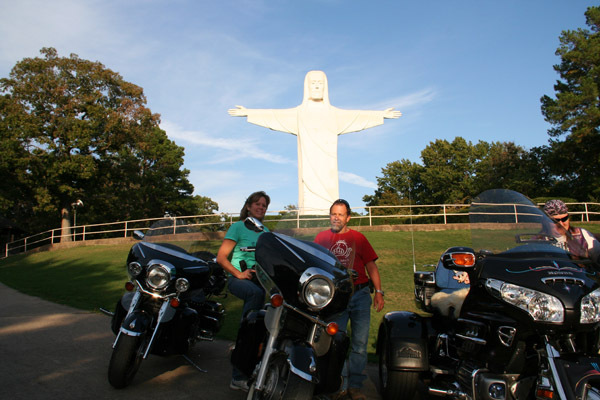 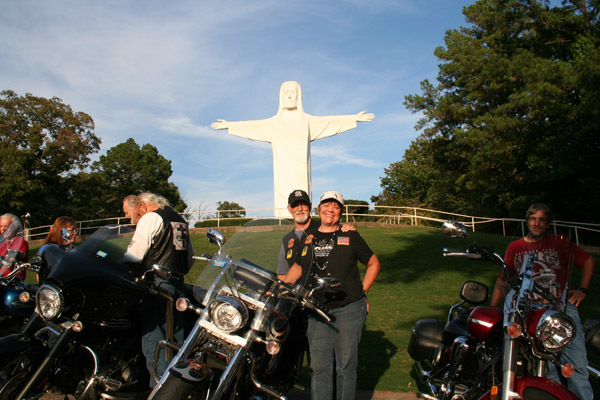 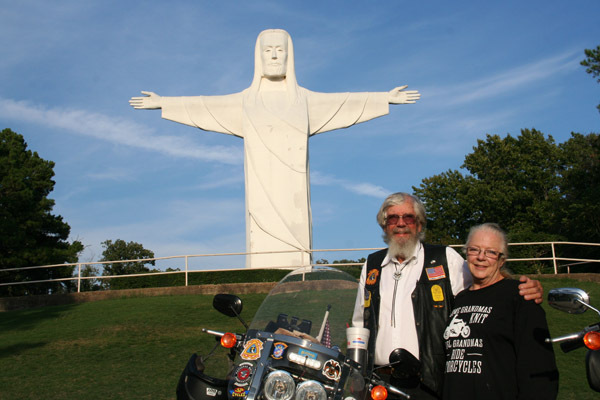 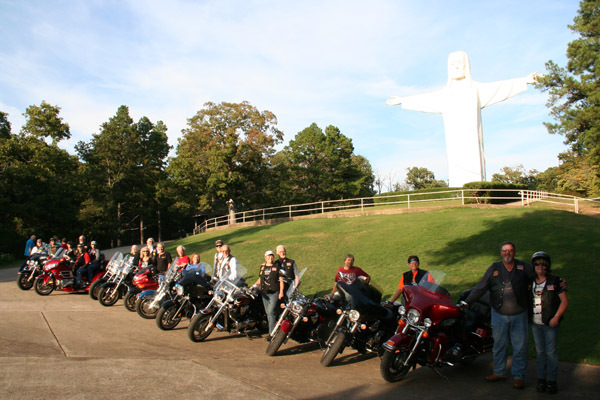 Tickets are half-priced for bikers and riders for the Play and Holy Land on September 28 and 29, 2018.